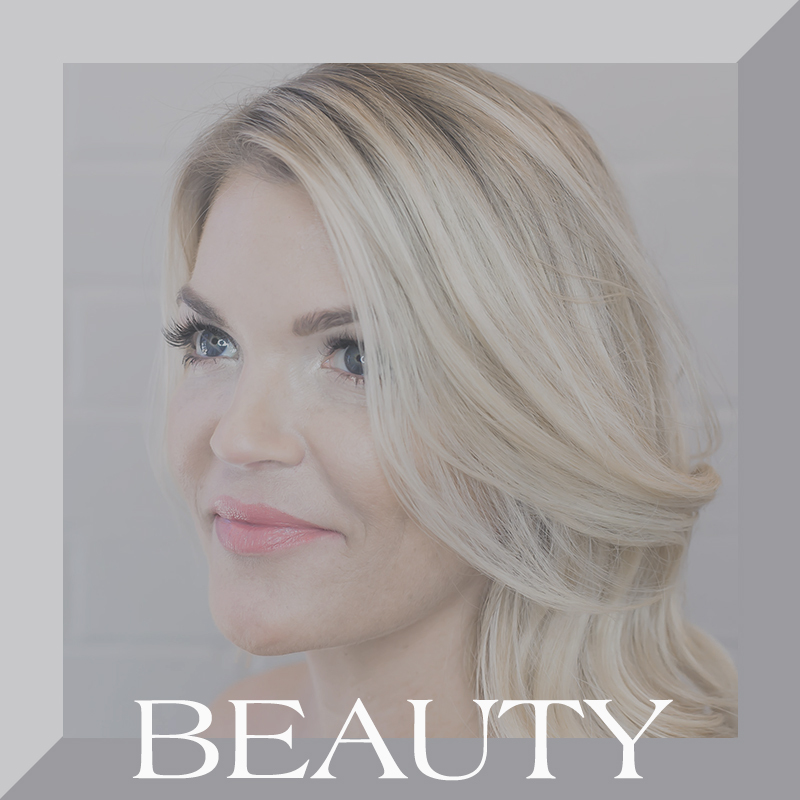 At The OC Lash Loft, we believe that beautiful surroundings inspire beautiful work. 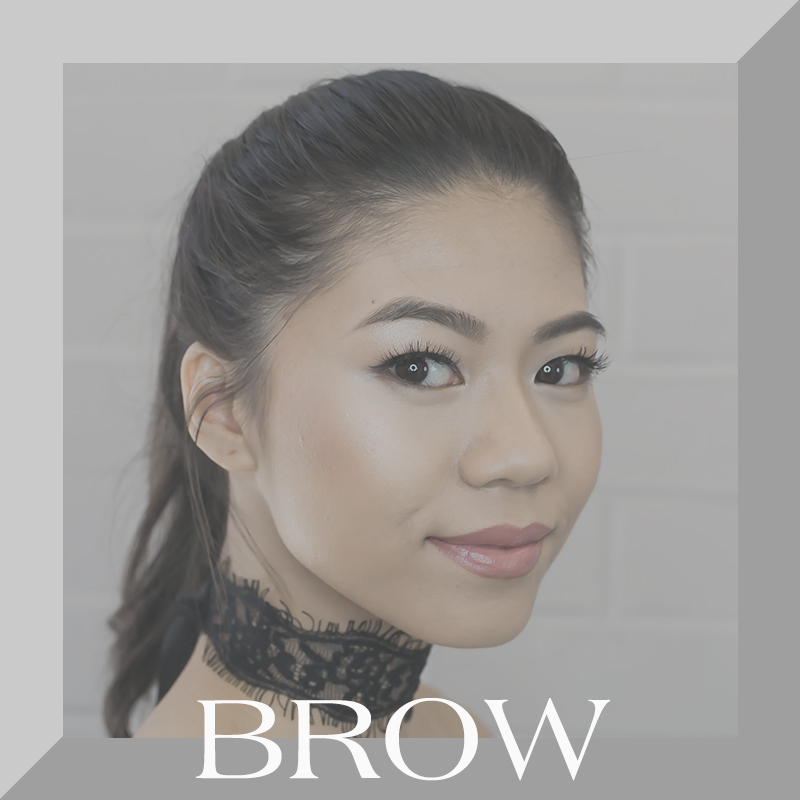 Established in 2015, we’re designed with the complete customer experience in mind with soothing music, refreshments, and individual treatment rooms. 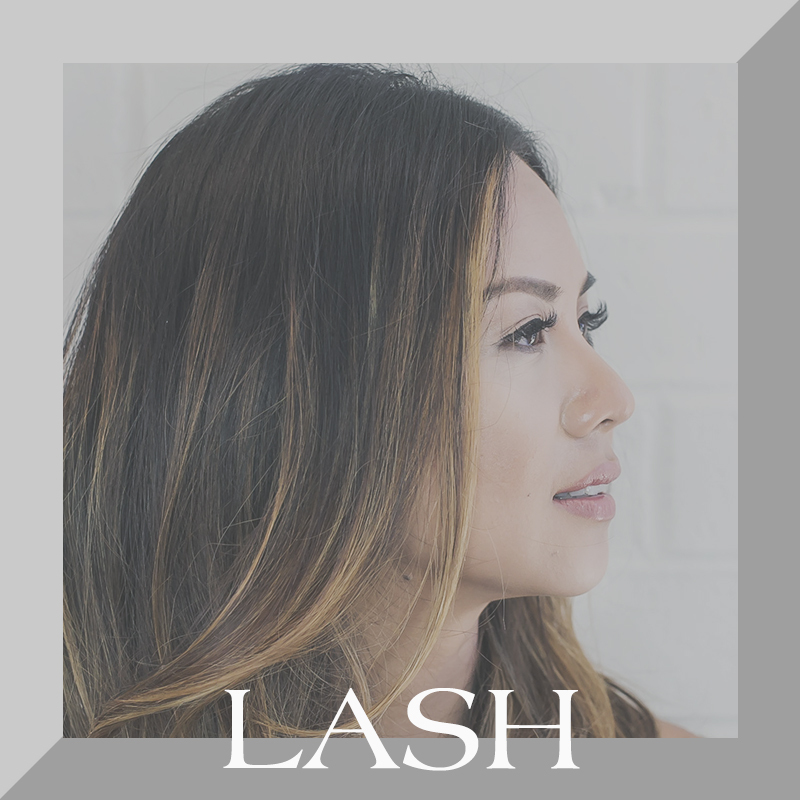 It is our goal to ensure you leave our salon with beautiful eyelash extensions that will accentuate the color and brightness of your eyes, save you time getting ready in the morning, and make your eyes appear more youthful and alert. The place felt posh and modern. My lash technician took me to a private room where I relaxed under the nicest fluffiest blanket and actually started to fall asleep. Can't wait to go back! Traveling to the OC for business and I wanted to try Lash Extensions...I mean what a better place to get them than in Cali right? I got them done by Janeiro and she was fabulous! When I come back to the OC I will totally get them done again! I've been a loyal customer of hers for the past 2 years. I am addicted to my extensions (in a good way!) I've referred friends, family, and co-workers to Janeiro because she does such a great job. 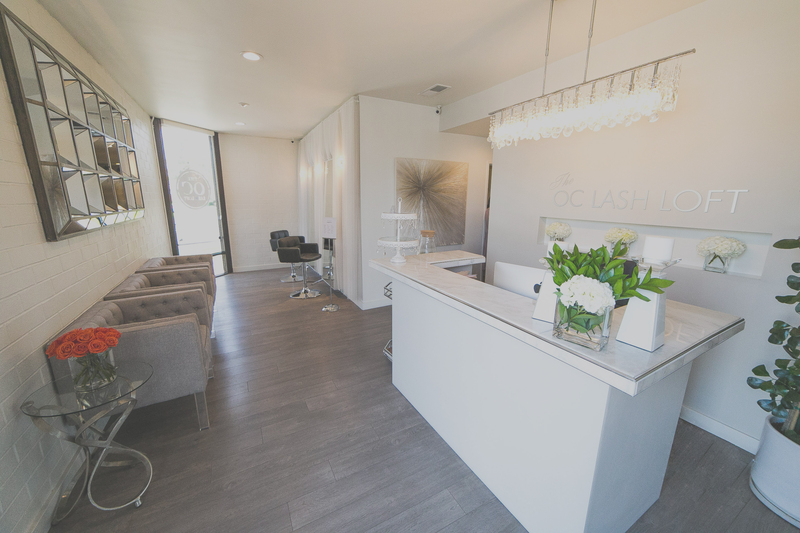 I've been loyal for 6 years and now I have moved I fly in from Seattle to get my lashes done! I've tried to find someone local and then...I'm back. I am so happy to have found somewhere I love! The salon itself is adorable, decorated so classy and very clean. I will definitely be back again and again. I love my lashes with Janeiro! I love how my eyes look more awake first thing in the morning. Will be back! The staff was inviting and even better than that Janeiro did excellent work. If I had more time I would have gotten lash extensions but I will definitely be back! Best lashes ever! Great convo and price, plus the place looks so cute. My lashes never looked so good. I get so many compliments on them. Our luxury gift certificates may be purchased online, in-store, & by phone. They can be sent directly to you or the gift recipient. Please allow up to 2 business days for your order to be processed.